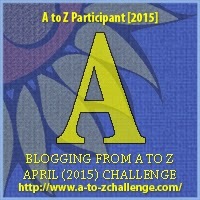 Welcome to the 2015 Blogging from A to Z Challenge! This is my fourth year participating, and I hope you enjoy this month of blog posts. I try to keep them short, as I know you’re visiting a number of bloggers this month. “A” is for accordion! Believed to have been invented in the early 1800s, by 1874, the yearly production rate was 700,000. It’s traditionally been used to perform folk and ethnic music. It’s like playing a sideways piano… and I can’t play one sitting still and flat! Lol! Me too. ☹ no musical talent here. At all. Haha. As I tell people, I can play the radio. My favourite accordion player is Phil Cunningham. Scottish of course! I’ve always wanted to learn to play the accordion! While growing up a relative played the accordion and always played and sang at family gatherings. This is a lovely way to start the challenge with you. Your posts each year enlighten and enrich me. Thanks for doing this series. It should be (almost) as interesting as Cheese. I gotta say I loved that series! lol I’ll be back! 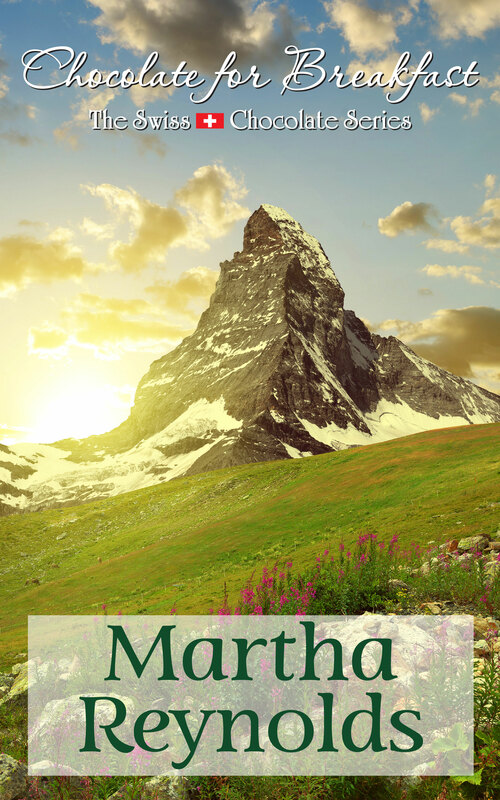 LOL That, Dear Martha, would be called “heaven”. Awesome start on A-to-Z. I”m looking forward to the rest of your posts! Thanks for sharing! UH, I think he is playing ‘Beyond the Sea’. Is it also called ‘La Mer’? Anyway, my cousin played the accordion and had a band in Windsor. Absolutely ages ago.